Building a basement that stays comfortable and dry isn’t always easy, especially if you live in an older home. 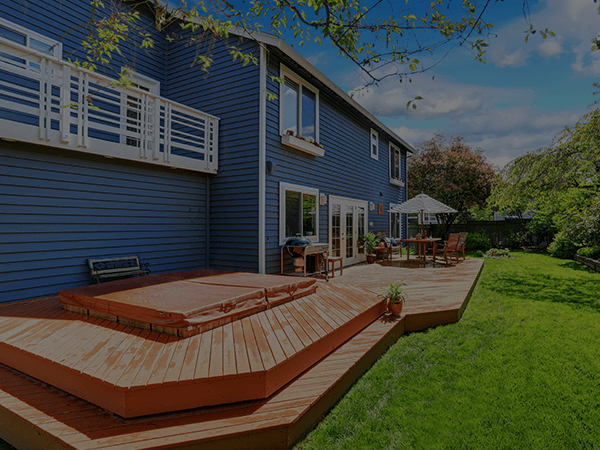 We have experience building basements that look great and hold up over time. It’s like adding another level to your house, and it all starts with a conversation. Remodeling a basement is not an easy job. It is not a project that you can just decide to DIY. Not only does it require a lot of work, it is also relatively expensive. Do you really want to risk your hard-earned money by not getting a professional? 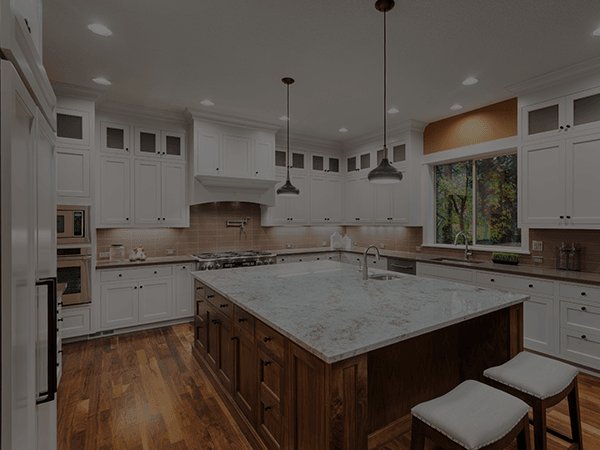 We highly recommend that homeowners seek out professional remodeling services to ensure that the project is completed safely, on time and with the highest quality standards. We have the skills and experience necessary to turn the basement into whatever you want. 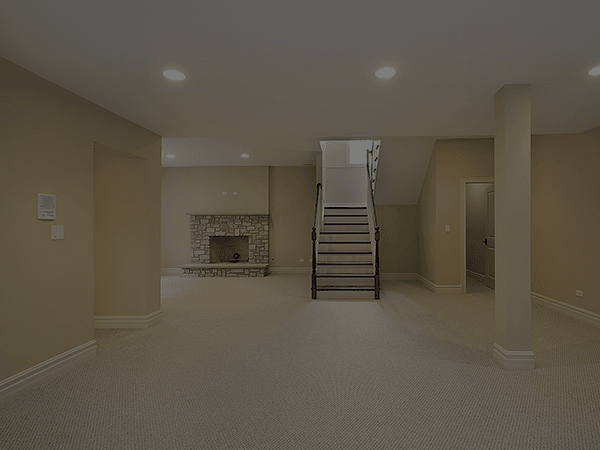 With extensive experience and hundreds of basement remodeling projects under our belt, you can be assured that we are the best people for the job. We have transformed dingy basements into beautiful spaces, and we have developed a refined process from planning to completion. 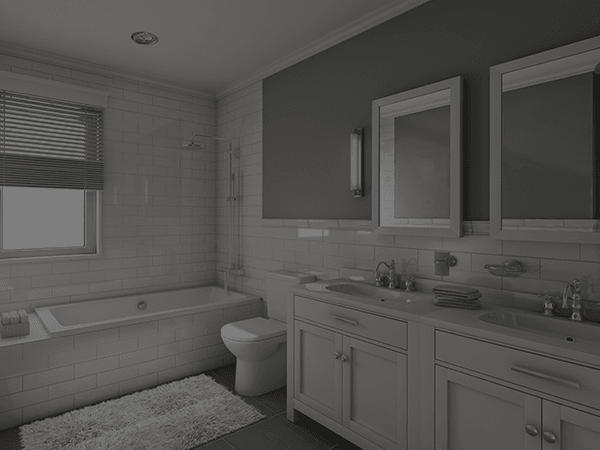 We create customized remodeling strategies for each project, ensuring that everything goes as smoothly as possible. Our aim is to stay within budget, keep to the timetable and deliver nothing short of the best to our clients. We aim for perfection. Remodeling a basement is not just about giving the walls a fresh coat of paint and installing new flooring. You have to think about the safety of its inhabitants; you may have to tackle moisture issues that can wreak havoc if not dealt with properly. You need to make sure the space is comfortable through proper climate control (heating, cooling and humidity). To bring all these crucial issues together under successful project management, vast experience and unparalleled skill is indispensable. Sebring Services has all of these–thanks to our experts and technicians who have spent years creating dream basements for our loyal customers. 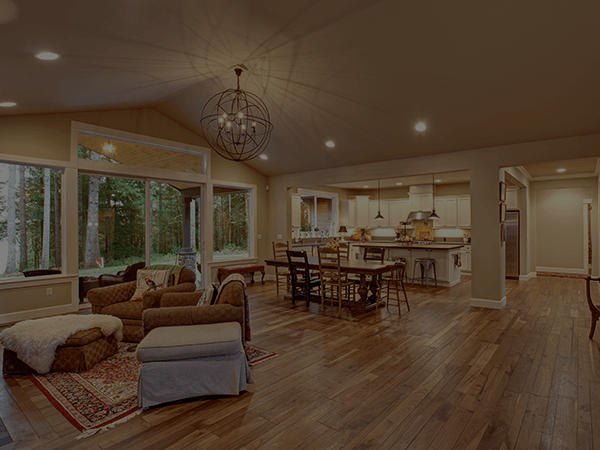 We not only help you with the remodeling, we also assist with ideas on what to do with your basement. The options are endless. What you choose to do should depend mostly on what your greatest needs are. If you are short of bedrooms, the basement is an ideal place to set up an extra one. If the house tends to get a bit chaotic, a quiet library or man/woman cave is a great idea. 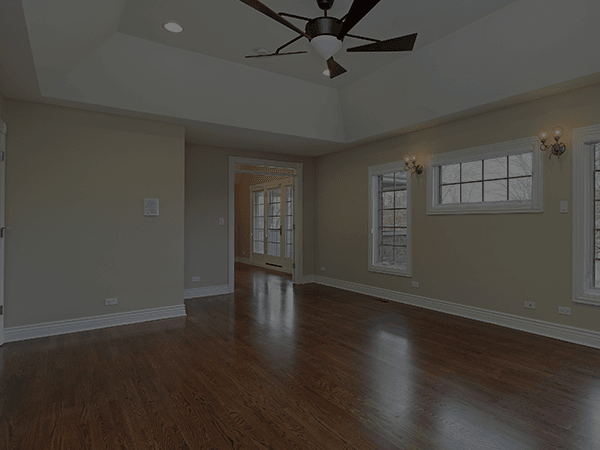 We work together with our clients to decide what the best use of the space below would be. This includes considering the cost comparisons (e.g. cost of renovating it into a bedroom vs. cost of turning it into a bar) and taking into account the complexities involved. If you think your basement space needs some sprucing up, we are the people to call. Feel free to reach out to us today.